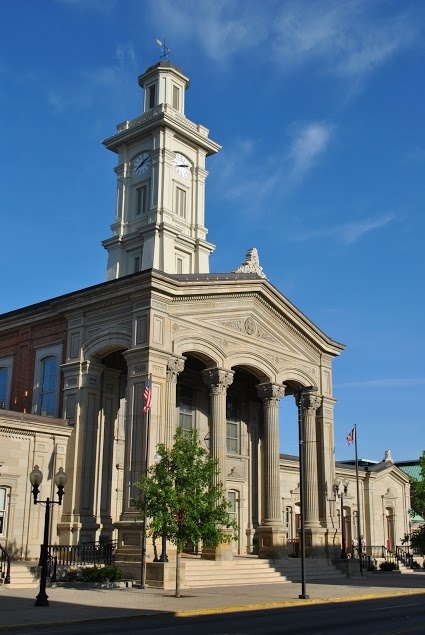 John C. DiCesare is currently serving as the Magistrate in the Ross County Court of Common Pleas for Courtrooms 1 and 2. Magistrate DiCesare was first appointed to this position in 1987. He was born in Fostoria, Ohio and graduated from Fostoria Saint Wendelin High School in 1978. He received his Bachelor of Science in Criminal Justice from Bowling Green State University in 1982. In 1986, he obtained his Juris Doctor Degree from the University of Toledo College of Law. During his time as a Magistrate, he pursued and obtained his Masters of Laws in Taxation from Capital University Law School in 2002. 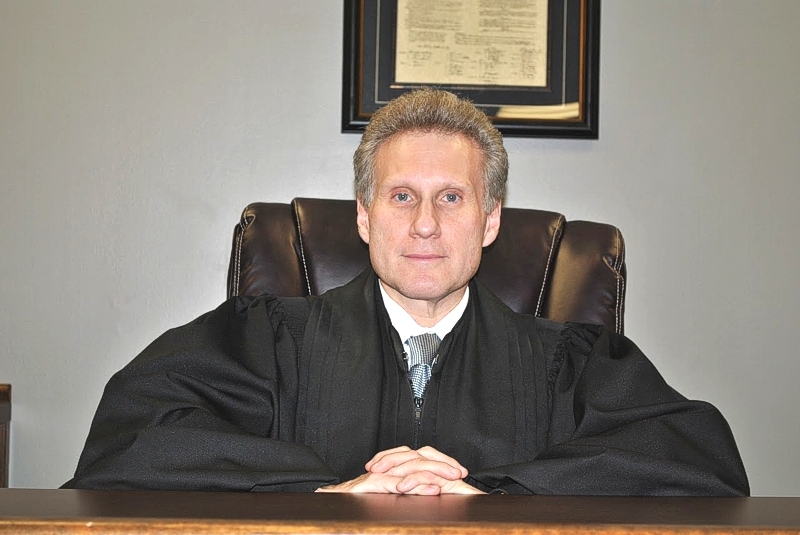 Magistrate DiCesare has served as past President of the Ross County Bar Association. He is currently a member of the Ross County Bar Association, Ohio State Bar Association and the National Italian American Bar Association.